Lining: The interior lining design represents JUMP Worldmap signature and has two compartments with large storage pockets. 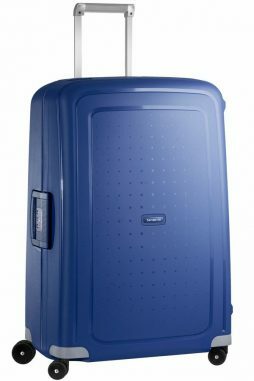 Samsonite Aeris 78cm Trolley Case is the largest 2 wheel polypropylene suitcase in the Samsonite Aeris luggage range featuring a fixed combination lock for added security. 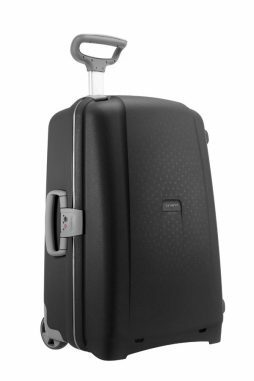 Samsonite Aeris is made form a lightweight material to make the most of baggage weight allowances. 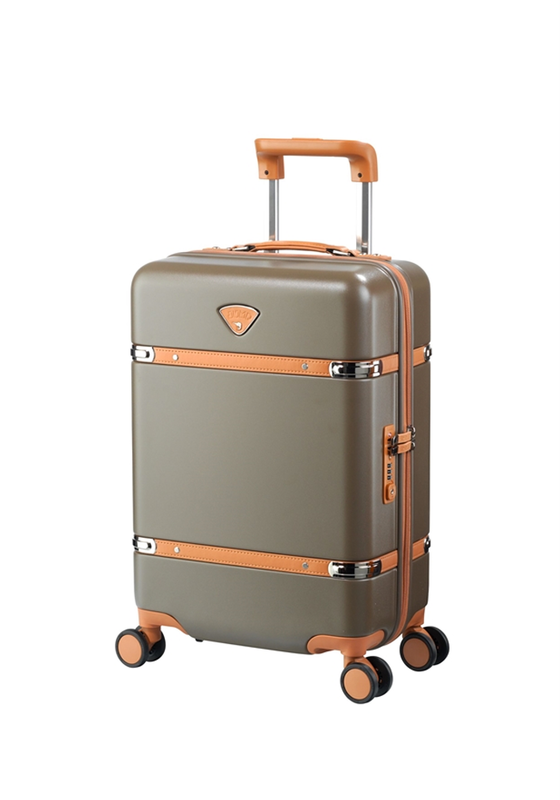 Samsonite Aeris luggage range combines a modern aerodynamic design with an exclusive Samsonite patterned texture. 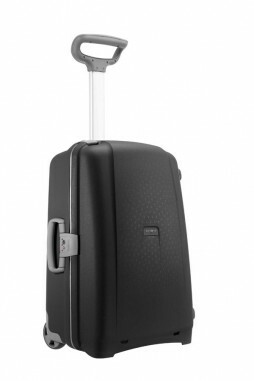 Samsonite Aeris 64cm Trolley Case is the smallest suitcase of the Aeris Collection yet still has a capacity of 64.5 L.